M1 Garand Accessories & Scope Mounts. 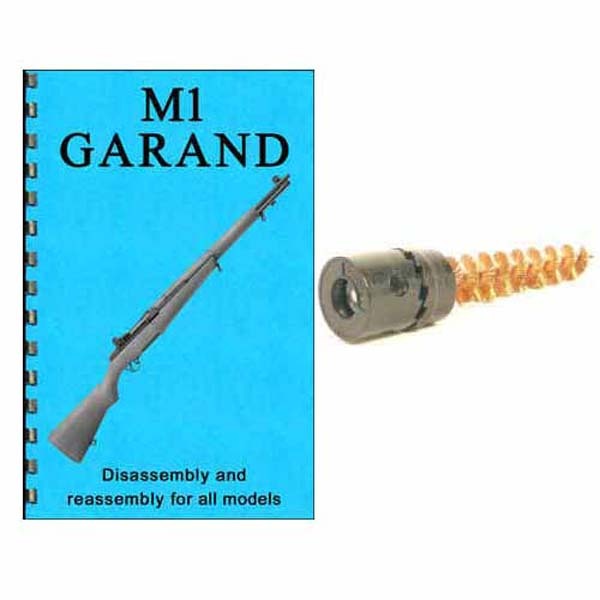 M1 Garand Accessories including slings, chamber brushes, disassembly manuals, stocks, cleaning kits & more. 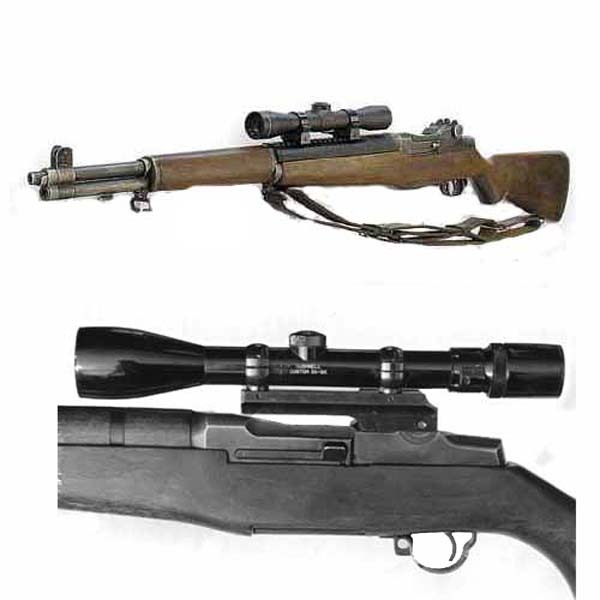 M1 Garand Scope Mounts - Receiver scope mounts and scout mounts available for the M1 Garand rifle. Place a scope on your old warhorse with a scope mount from The Country Shed.